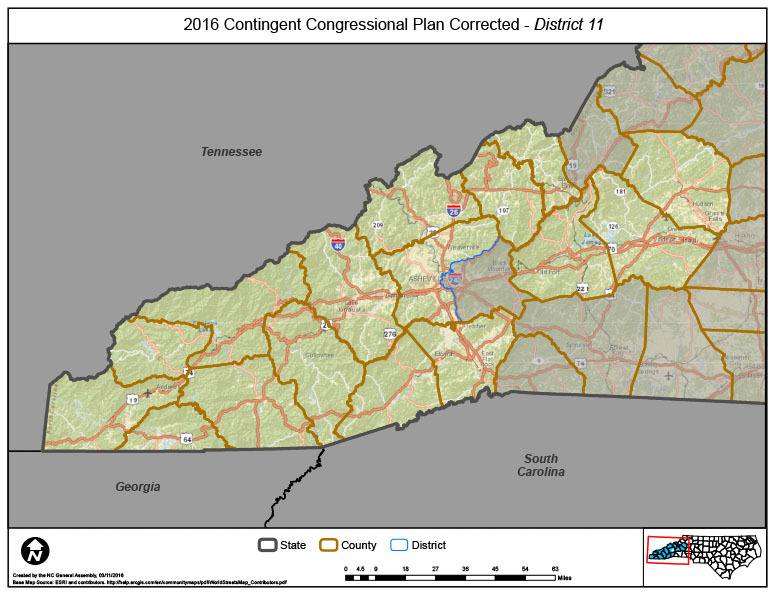 Back in 2011, the North Carolina General Assembly was responsible for updating the district maps for seats in the US Congress based on population changes recorded in the 2010 Census. 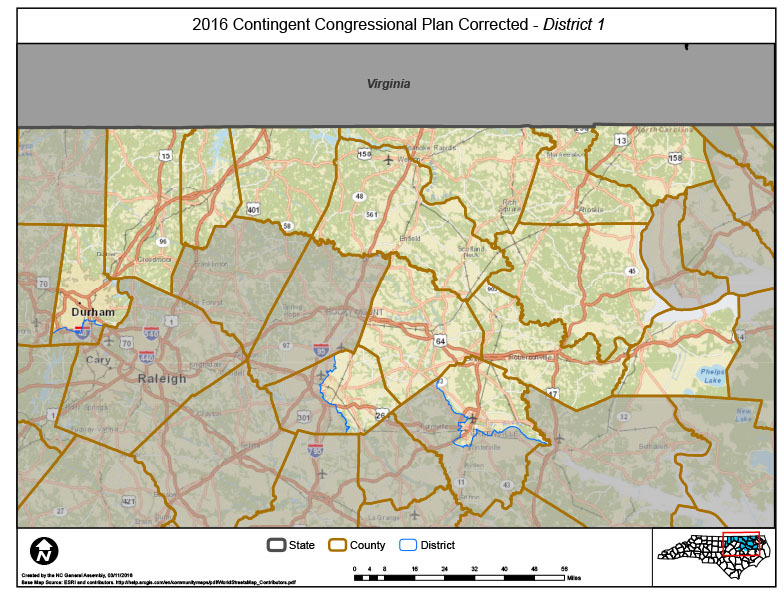 Those maps were challenged in court and were eventually found to be unconstitutional as racial gerrymanders on February 5th. 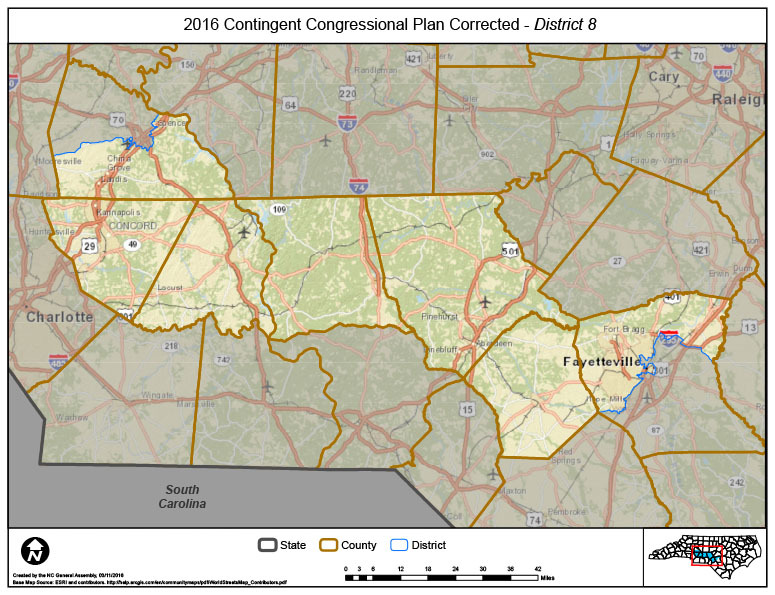 As part of that ruling, the General Assembly was ordered to draw new Congressional districts by February 19th, and so the General Assembly convened for a special session. The General Assembly also appealed to the Supreme Court to postpone the order, claiming that it was too late to redraw the districts because the process for holding primaries on March 15th was already underway. 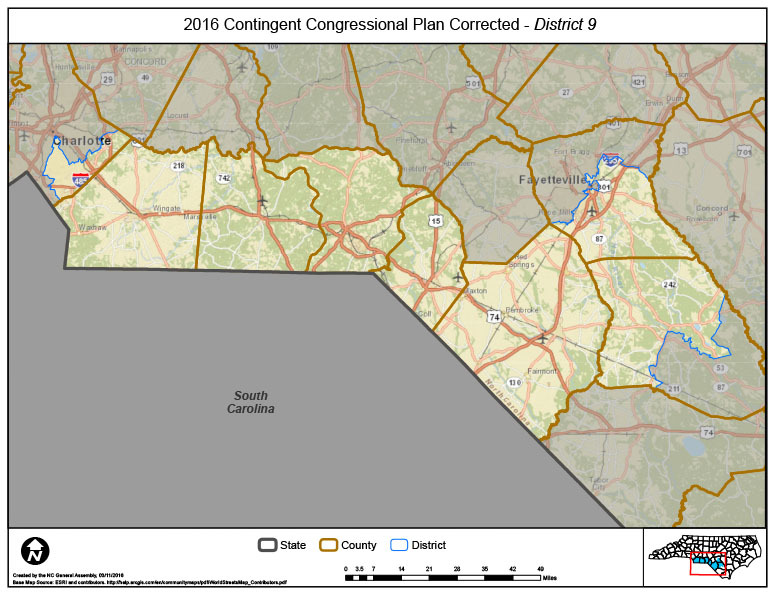 With the February 19th deadline looming, the General Assembly went ahead and drew new maps, and on the same day the Supreme Court denied the state’s request for a stay. 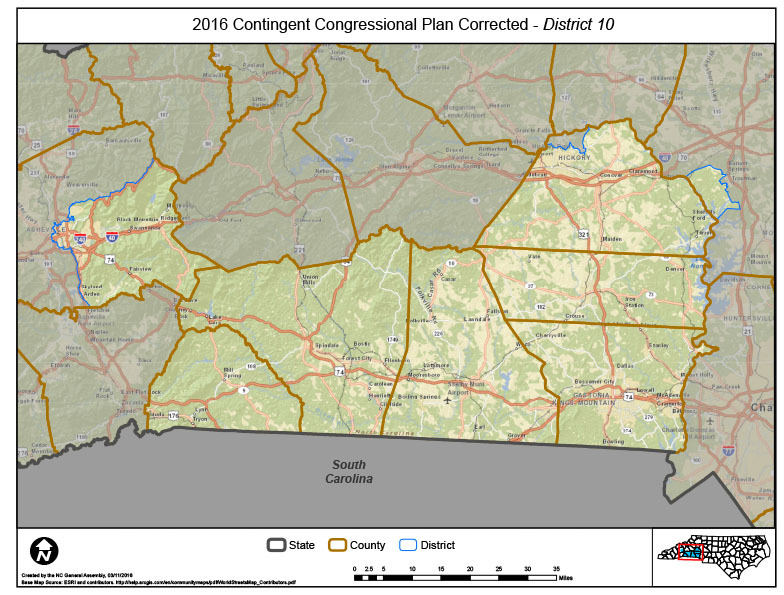 During the same special session, the General Assembly passed another law that moved the Congressional primaries from March 15th to June 7th to allow time for the new maps to be considered and to inform voters as to what in the world is going on. 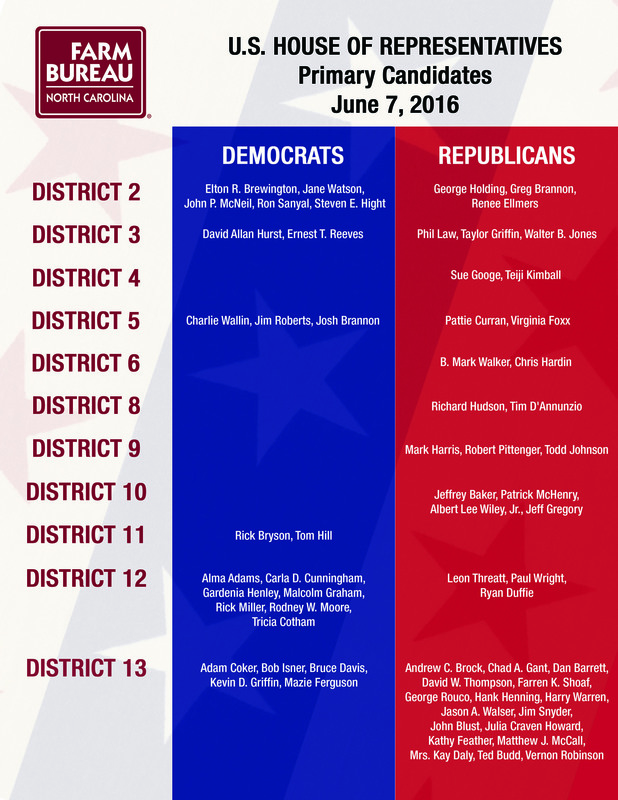 The General Assembly included another rule change for the June 7th primary elections: no runoffs. That means that in all races on the ballot the candidate who receives the most votes will win, regardless of whether that candidate receives the majority of votes. In some races this won’t really matter, but in others it is immensely important. 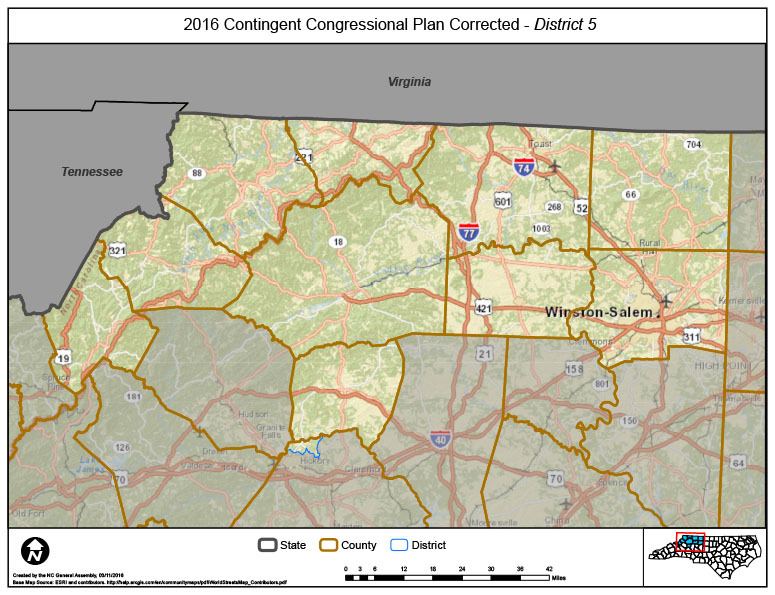 For example, the Republican primary in the 13th Congressional district has 17 registered candidates. That means that theoretically someone could win that primary with only 6% of the vote. If turnout is the same as it was in March (which it almost certainly won’t be) that would be 15,765 votes in a district representing 733,499 people. If turnout is as low as it has been in past summer elections (6%), as few as 2,641 votes could crown a winner. This is exactly why it’s especially important that you get out to vote on June 7th. In elections like these, every vote matters. So take some time to learn about the candidates—Google them, read news stories about them, visit their websites, and check out any profiles available through a political party or media outlet. Make sure you know where and when to vote; double check your registration to ensure it’s up to date and accurate; and brush up on the rules for early/one-stop voting, same-day registration, provisional ballots, etc. To get you started, we’ve compiled some information about the districts, the candidates, the rules, the ‘whens’ and the ‘wheres’ with relevant links if available. I need to check my voter information. 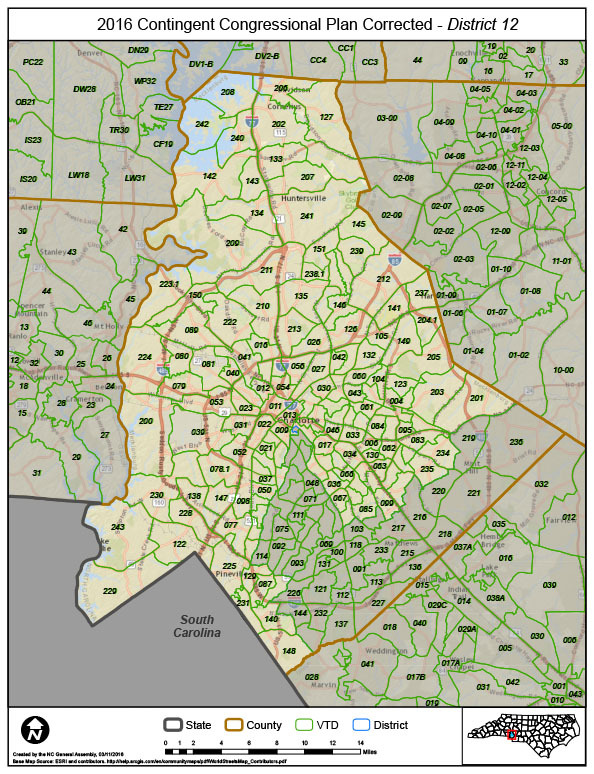 Click here to access the North Carolina State Board of Elections voter lookup tool. If you’re registered, you can check your voter information including your address and party affiliation, find your polling location and all of your various voting districts/jurisdictions, and even view sample ballots. I need to register to vote or change my registration. Normally, any new registration or changes to registration must be submitted to your county Board of Elections at least 25 days prior to the election; however, that rule has been relaxed just for this election on June 7th. BUT IN ORDER TO TAKE ADVANTAGE OF THIS SAME-DAY REGISTRATION OPPORTUNITY, YOU MUST DO SO DURING THE EARLY VOTING PERIOD. For rules and information about same-day registration click here. I’m ready to vote now, where can I go? 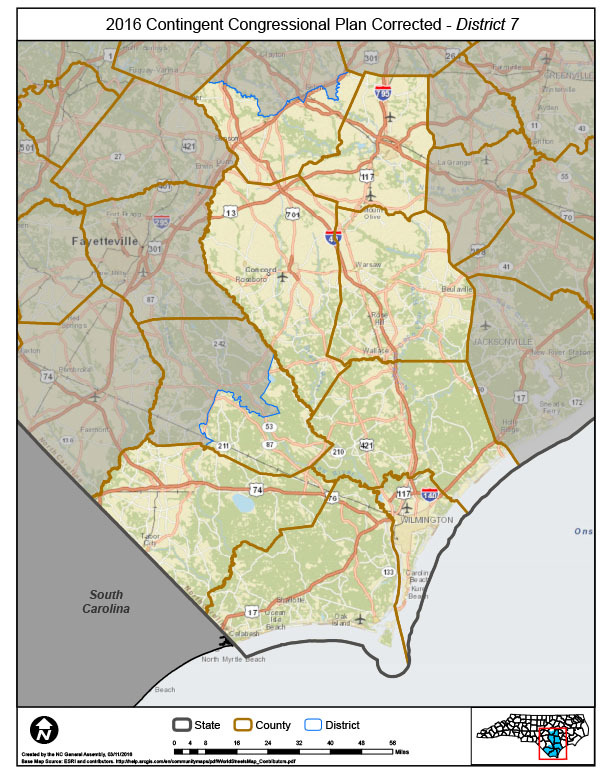 If you’re ready to vote now, use the NCSBE’s one-stop site lookup tool to find polling places in your county. One-stop voting, also called early voting, is open now through this Saturday, June 4th. Hours may vary by site and by day so be sure to double check those details before heading to the polls. What’s the deal with provisional ballots? Yes. 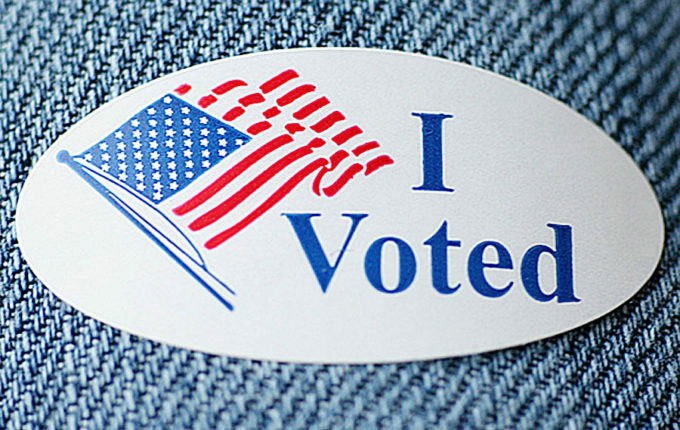 While there are exceptions, most voters will be required to show a valid ID before casting their vote. For information on Voter ID, click here. 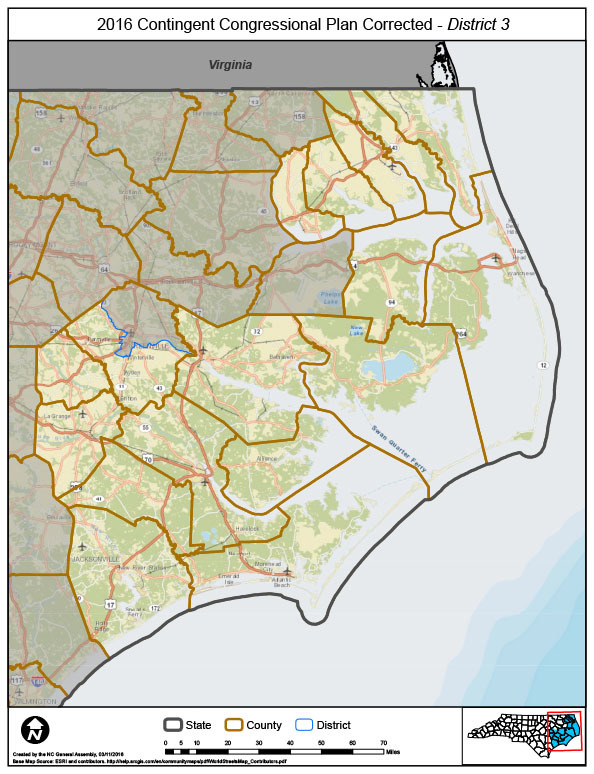 Click here to view the NCSBE’s NC Supreme Court Primary Election Guide. 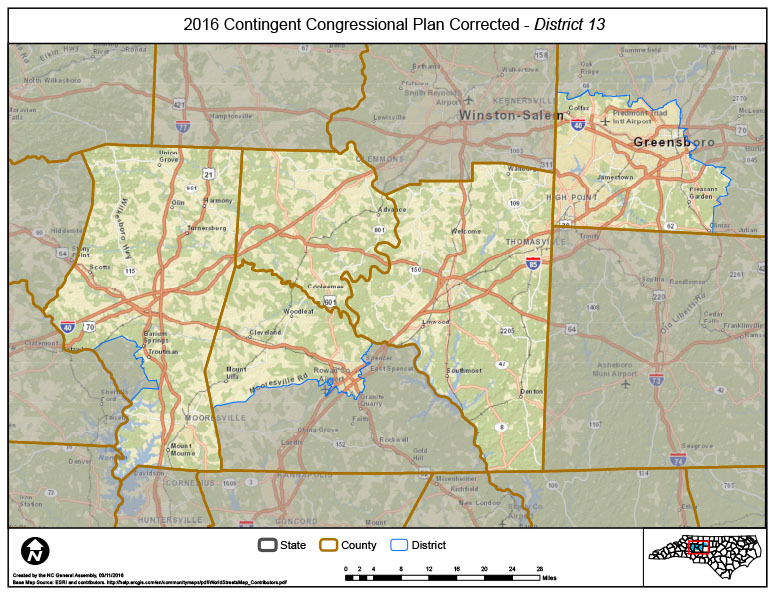 Now I need to learn more about my Congressional district and candidates. 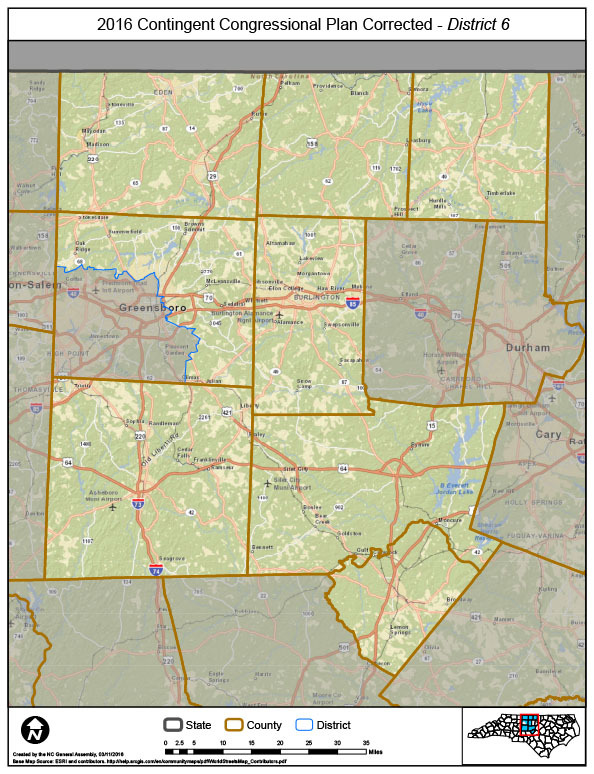 The NCSBE has a handy district lookup tool that shows how the maps have changed and allows you to identify your district by address or intersection. 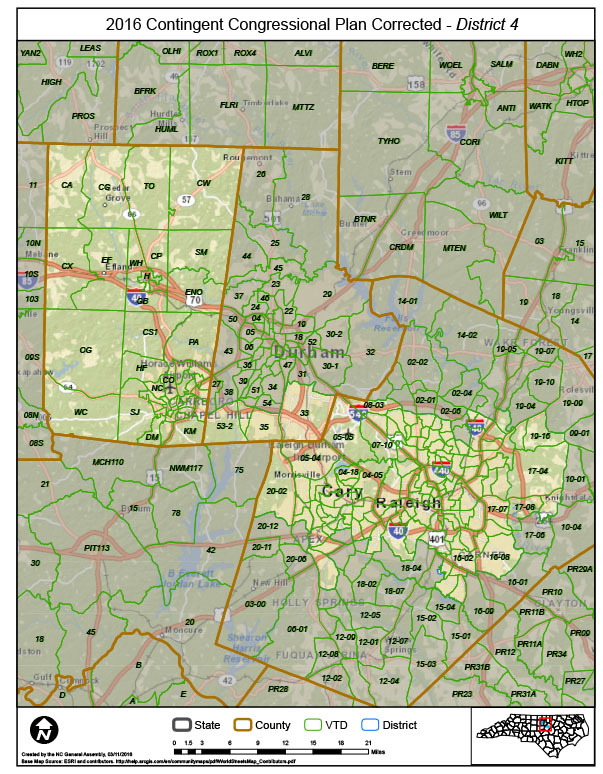 You can also check out our district profiles below!